If young PR pros are looking for a role model on how to succeed, they need look no further than Alison Borgmeyer. The fearless, yet approachable Ketchum executive worked her way up the firm’s ladder, from intern to SVP, managing some of its top accounts. And she picked up a master’s degree in nutrition and added registered dietitian to her résumé, a hot PR specialty sought after by the firm’s consumer, food, and pharma clients, all while holding down her full-time work responsibilities. "In a world and a profession where very few people stay with one agency throughout their career, Alison has defied the odds," says Bill Zucker, partner and director of Ketchum Midwest. "Not only has she made Ketchum her home, but she has also reinvented herself over and over again to become more valuable to her employer and clients." Borgmeyer now runs its Midwest food and agriculture practice, the largest and fastest growing P&L for Ketchum Midwest. She also serves on the firm’s food B2B taskforce and its brand-new internal think tank for natural and organic food clients. Colleagues say her success has been propelled by her deep contacts and media relations acumen, combined with unmatched client service and an ability to not only speak to, but also grasp clients’ business needs immediately. Her natural tendency to help those around her achieve, including mentoring colleagues and students at her alma mater the University of Illinois at Chicago, earns her many accolades too. She also received Ketchum’s Catalyst Award for being an agent of positive change within the firm. 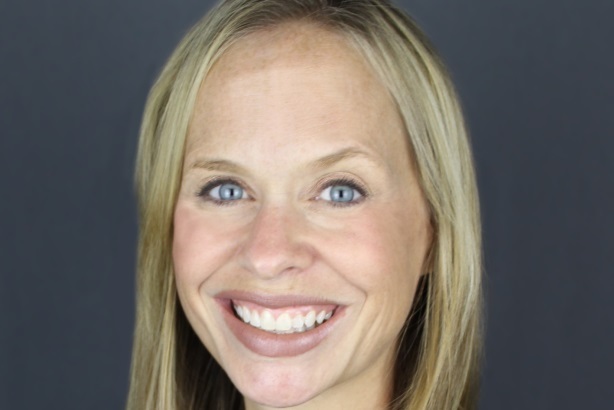 "Alison is a passionate, knowledgeable, and invaluable business partner," adds Kris Patton, manager of the Brand PR Center of Excellence at General Mills, a top Ketchum account. "She approaches every new project with a fire to share a brand’s story, connect in unique and custom ways with consumers, and help our brands succeed." - Borgmeyer shares her nutrition expertise with more than clients, volunteering with fitness and mom groups around Chicago. - The 16-year agency veteran earns promotion after promotion but also picked up an in-house David Drobis Award for best-in-class client service. - She makes it all look easy; she scored a perfect grade when she earned master’s degree in nutrition while working full-time.